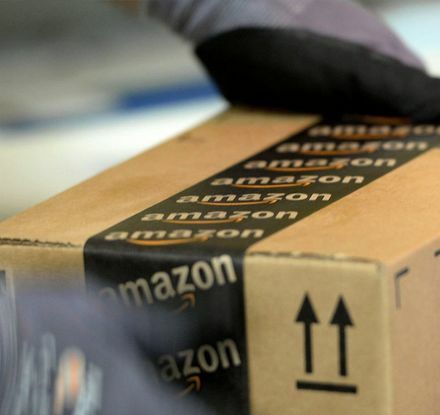 Follow your shipments on their way to the final destination. Please log in to find IOD and POD information for your order numbers. 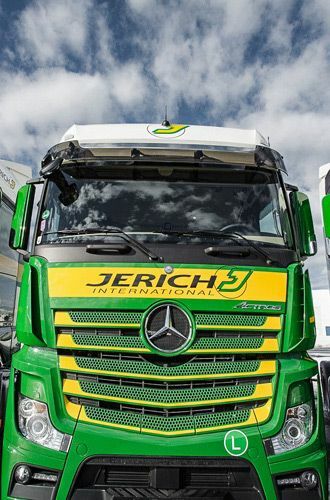 The Jerich Group is a family-owned company. We develop long-term partnerships and produce customized logistics solutions for our customer that will add value and drive out costs. 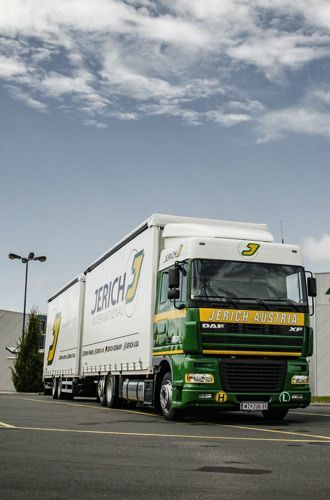 We see ourselves as an extension of our customer, sharing their same vision while offering a wide array of supply chain platforms within our diverse logistics network. 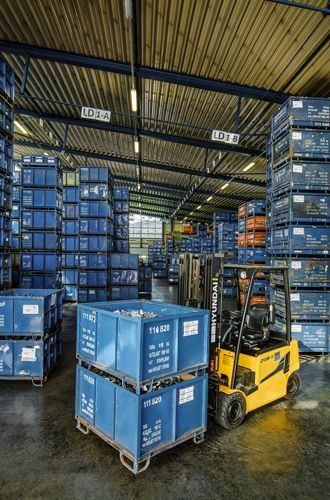 We are a global group of companies that offers large-scale trade and industry customers a holistic logistics approach. 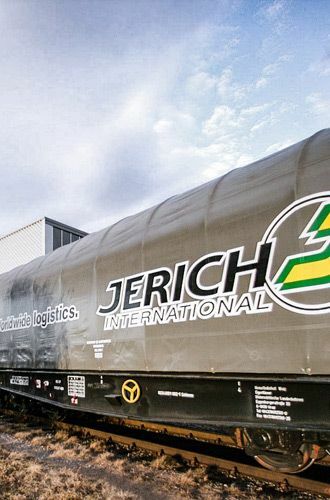 The core business of the Jerich Group can be described as „holistic logistics“ and consists of our opportunity to offer logistics overall packages for customers from trade and industry fields. 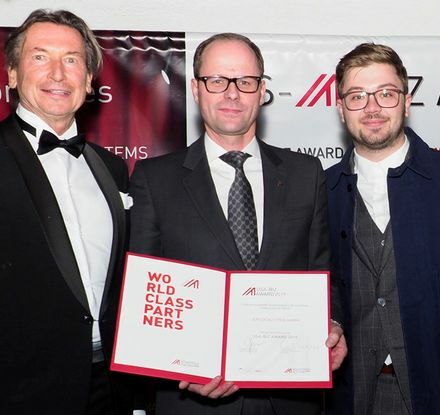 The Association for Operations Management defines just-in-time as "a philosophy of manufacturing based on planned elimination of all waste and on continuous improvement of productivity". 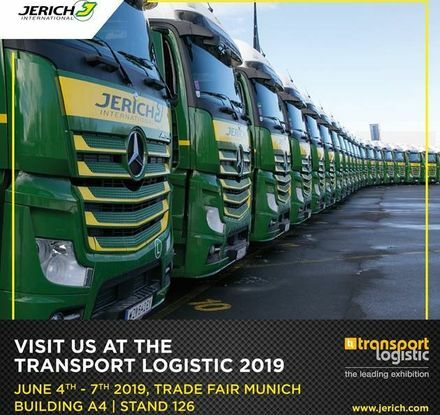 Just-in-Time (JIT) simply means to Jerich International having the right material in the exact amount at the right place in the right time. 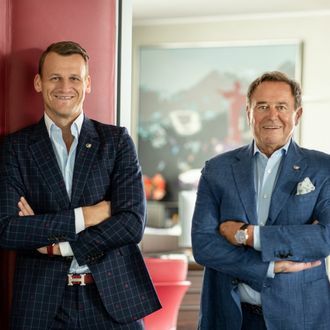 Combined with having a trusting relationship to our customers, we were able to develop an optimized JIT system that can add many benefits to a company. 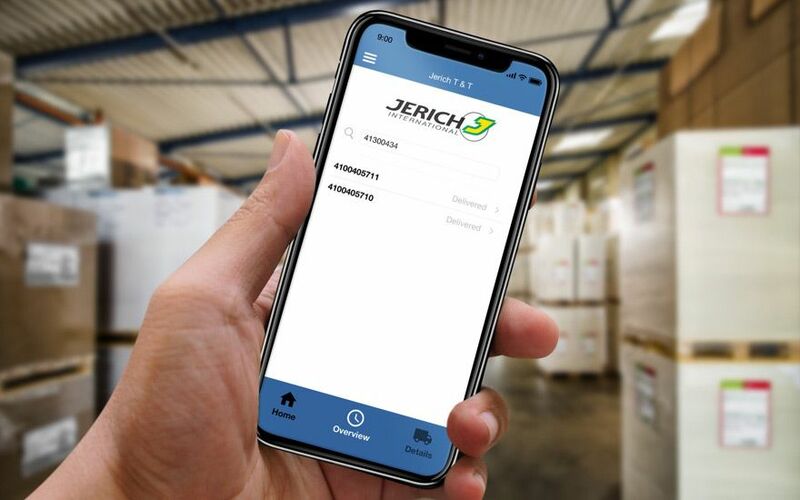 The Jerich International T&T app allows you to quickly and easily review the status of your shipment. We are always looking for ambitious personalities. As we want to extend our company’s factors of success, we are always looking for outstanding personalities who are interested to join our young and dynamic team.